One look at this outlandish wagon is all you need to realize its owner is not normal. The exterior bristles with carbon fiber, asserting itself with jet-fighter-like aerodynamics, while the extended wheel arches hug enormous wheels over a lowered-stance that suggests a very firm suspension. Hidden by the stickered bodywork is a turbocharged powerplant pumping out close to 1,000 horsepower. But despite all these sacrifices to the deities of speed and performance, the owner claims this RS6 is a daily driver, perfect for a run to the ski slopes. That’s because the owner is blogger, product designer, pro skier and certified car nut Jon Olsson. Olsson has done some pretty outlandish stuff when it comes to automobiles, with notable acts of insanity including the modification of a Lamborghini Gallardo LP540 for snow shuttle duty and the sliding of the Ultima GTR-based Rebellion R2K up a powder-packed mountain. With a history like his, it should come as no surprise that Olsson is a fan of high-performance, AWD Audis. 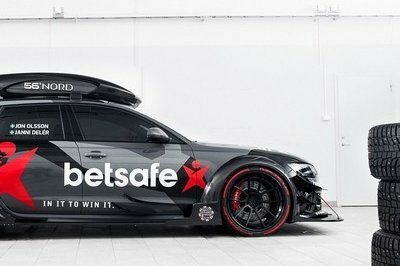 “I have always loved the crazy wide body style of the DTM cars and its been a dream to build a similar car for the road, but I also need a car that has enough space to carry all my ski gear to the slopes, so the decision was made to see what we could do with an Audi RS6,” Olsson states in his blog. The result is a unique example of what the best tuners in the world are capable of when given permission ( and the budget) to break free from convention. 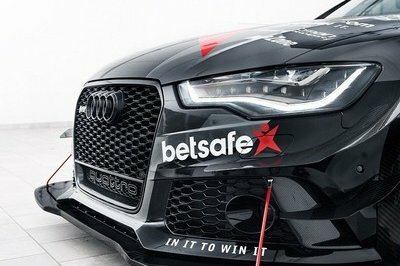 Continue reading to learn more about the 2015 Audi RS6 DTM By Jon Olsson. Olsson’s first step in creating this outrageous RS6 was to give a call to Leif Tufvesson, former chief engineer at Koenigsegg and founder of the Swedish specialized auto manufacturer and design studio Caresto. Olsson had worked with Caresto previously, and knew that the company was capable of producing some truly outstanding work. Even then, the process was not an easy one: “We spent months trying to figure out how we could adapt the DTM look on a street going station wagon. I think what we came up with was great and I could not be more happy with it, even if it took about four months longer than planned as we kept improving all the details over and over, but everything had to be pefect! [sic]” Olsson even went so far as order up roughly 330 feet of carbon fiber from the same factory that provides the composite to Pagani. After all the tweaks and revisions, the new body kit fit the DTM-look exactly, with humungous wheel arch flares, a multiplicity of canards front to back, a pronounced front splitter, a rear roof spoiler and an aggressive rear diffuser, all finished in unpainted carbon fiber. I think it looks downright amazing, but as someone who lives in the mountains of northern California, I find it highly questionable in terms of functionality in the snow. That gigantic front splitter might be perfect for downforce on the silky-smooth tarmac of a racing circuit, but throw it into the powder-strewn real world, and you might as well plaster a “Mr. Plow” logo across the single-piece grille. Taking over a year to develop and made from high-grade carbon fiber, this roof box was streamlined to withstand high speeds without fault, and I think it works well on the wide-body wagon, both aesthetically and functionally. The final addition was a custom vinyl application from Wrapzone. The design was Olsson’s own creation, and prominently displays a few of his many sponsors. Details regarding the interior of this RS6 are currently unavailable, but it’s safe to assume Olsson left the cabin space in stock form, more or less. Of course, anyone familiar with Audi’s luxurious appointments shouldn’t be too surprised by this, as the RS6 is quite nice right out of the box. Leather-clad seats for the front passengers ride the line between lateral bolstering and comfort, while aluminum and piano-black trim can be spotted throughout. There are also Alcantara, carbon-fiber inlays, and illuminated doorsills. Infotainment comes courtesy of MMI navigation plus, with MMI touch and a 10-speaker surround sound system. You’ll also find cruise control, three-zone climate control, and parking system plus. The rear row offers seating for three, while there’s 20-cubic-feet of trunk space for stuff like skis, poles, boots, and bags of corporate sponsorship money. Obviously, that meant horsepower figures in the four-digit range, right? Stertman added a STM Stage 3+ power kit, including custom 18-karat gold anodized TTE9XX turbos from The Turbo Engineers and a race exhaust from Milltek Sport. 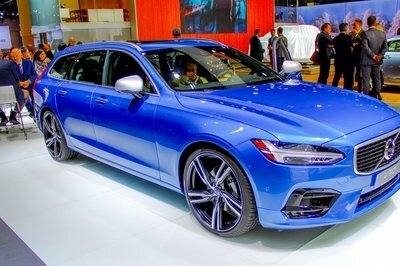 Olsson claims this can boost the Audi’s 4.0-liter TFSI V-8 from 560 horsepower to 1,000 horsepower with a tank of race gas, or 950 horsepower with dino juice from the pump. 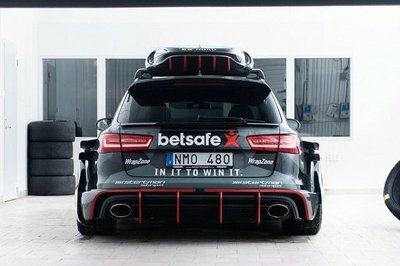 However, final numbers have yet to be confirmed: “Since this is untested territory on the new RS6 we will just have to wait and see what kind of numbers we will actually reach,” Olsson writes, “but either way I am sure it will be enough as the stock car was a beast!” Yeah, I’d have to agree. With roughly the same output as a Ford Focus ST coming from each of the four wheels, Olsson was compelled to address other areas of the car to match the power levels. 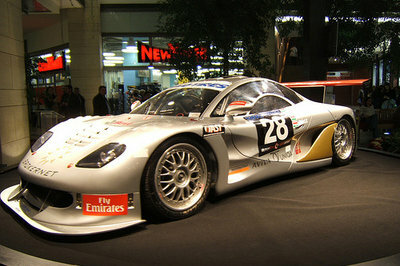 As such, the car was fitted with a custom Black Titan suspension from Intrax and a big-brake kit from Movit. Pricing for all this remains a mystery, but we can make a somewhat educated guess as to what the bottom line might be. First there’s the car: a brand new RS6 will run you roughly $119,000 at current exchange rates (4/6/15). 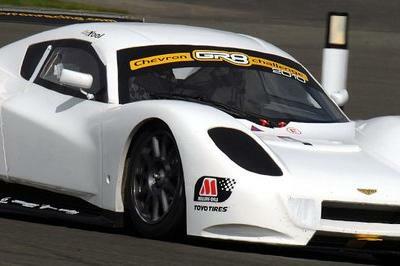 Then there’s the body kit, which is all custom carbon fiber and costs at least another $15,000. I imagine the ski box retails for around $5,000, while the extensive vinyl wrap is possibly another $5,000. Then there are the performance enhancements, with the golden turbos and engine upgrades running around $10,000, and the suspension and brakes roughly $3,000 each. 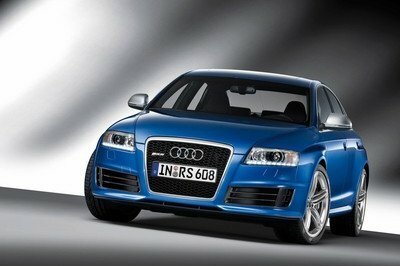 All said and done, that would put this RS6 at about $160,000. Thankfully, Olsson has the sponsorship and connections to make this thing a reality. 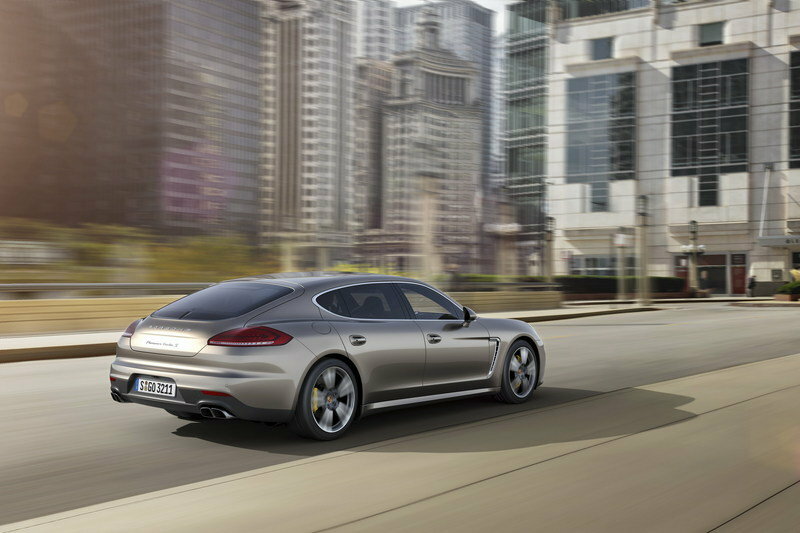 Despite the misgivings of 911 fanboys worldwide, the Porsche Panamera remains an important model in the German automaker’s catalog. Few will praise the vehicle’s exterior styling, even though it combines the sloped rear of a four-door wagon with the iconic Porsche front end, including elliptical headlights and a broad, flat nose. The interior, however, gets no complaints, with seating for four, leather upholstery, premium audio equipment and a touch screen. Performance is more than adequate thanks to a twin-turbo 4.8-liter V-8 that produces 570 horsepower and 553 pound-feet of torque, all of which hits the AWD system for a 3.6-second 0-to-60 time and 192 mph top speed. 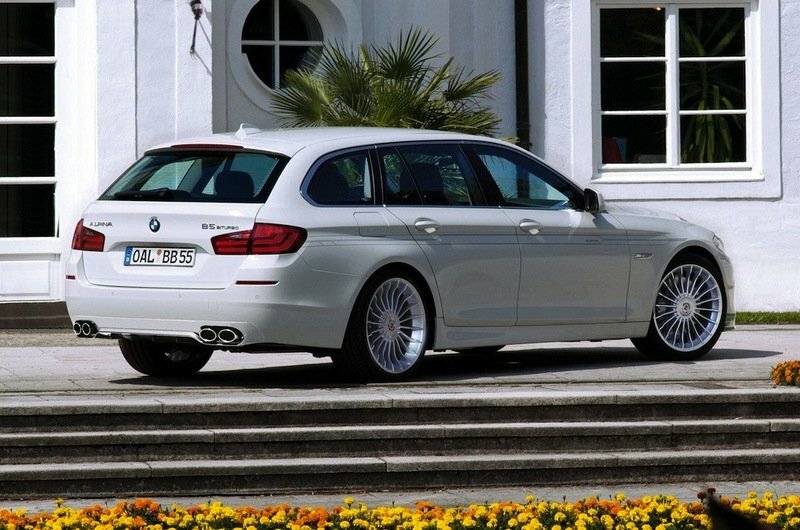 Alpina has been making fast Bimmers even faster since the mid 60s, and that includes wagons. The exterior for this tuner special is understated compared to the RS6, with minor aerodynamic enhancements that whisper suggestions of sporting intent rather than shout them. The interior is standard high-end BMW fare, with cutting-edge tech and top-shelf materials. Making the grunt is a twin-turbo 4.4-liter V-8, which pumps 507 horsepower and 516 pound-feet of torque through an eight-speed ZF transmission for a 4.8-second 0-to-60 time and 187 mph top speed. As far as I’m concerned, this car is simply gorgeous. All the custom work that went into it is top notch and well executed, combining excitement and aggression with a platform that is far from commonplace. However, there are one or two issues. 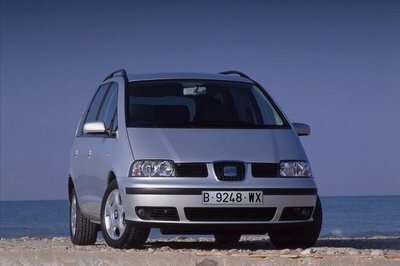 The car is supposed to be a daily driver, but I’d be mighty wary every time I drove it on the street. The suspension is harsh, the engine is at the mechanical limit, and the body kit is one snow-covered rock away from shattering. However, that won’t stop Olsson from putting it through its paces in the real world, as he’ll pilot the uber-wagon from Stockholm to Las Vegas in the notorious Gumball 3000 rally this May. I wouldn’t worry about that, Olsson.